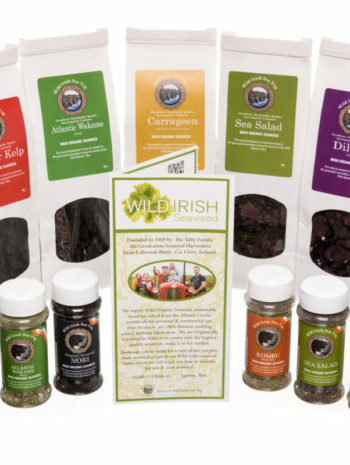 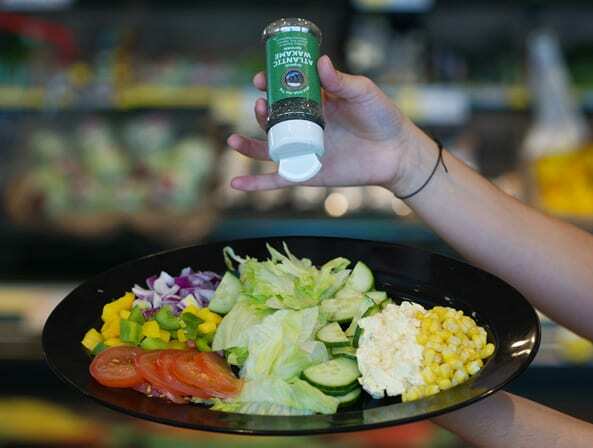 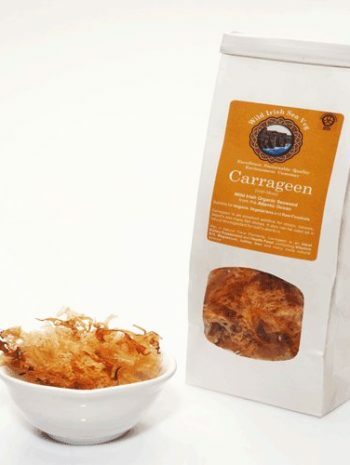 Sample all that Seaweed has to offer with our Seaweed Sprinkle Starter Pack . 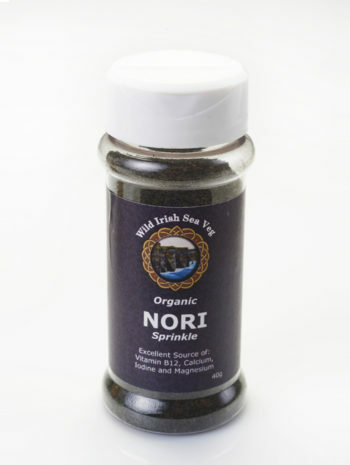 Seaweed Sprinkles are easy to use , you can use seaweeds such as Dillisk & Sea Salad to season dishes . 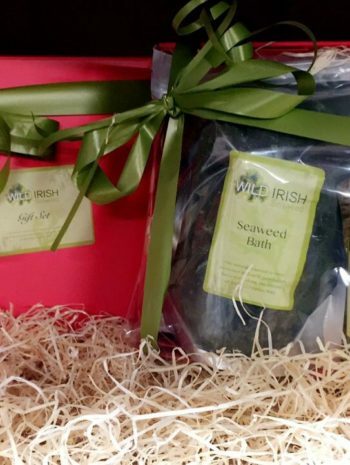 Super Supplements like Kombu and Nori can be sprinkled into foods and concealed – so you get all the nutrients and health benefits without having to eat the whole leaf plant, great for kids and fussy eaters !